A day late If this is Tuesday post in order to wish a Happy Birthday to Her Royal Highness Princess Charlotte of Cambridge who turns 3 today. 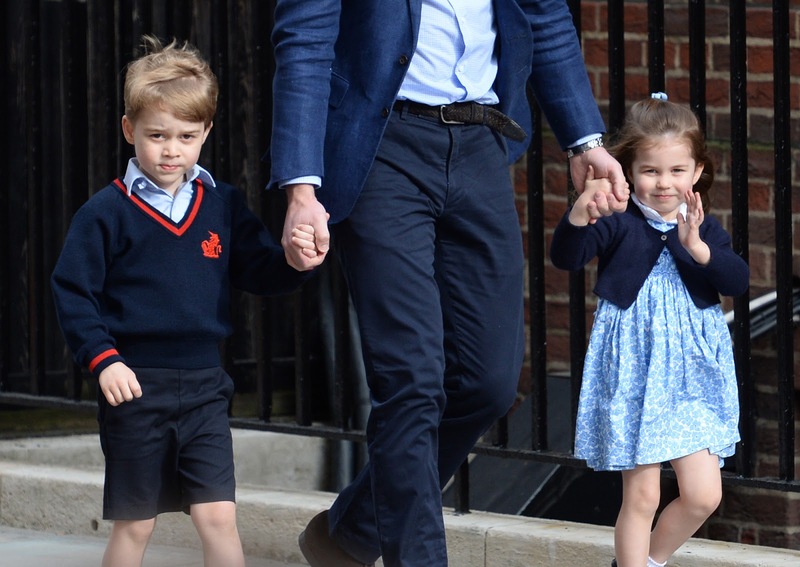 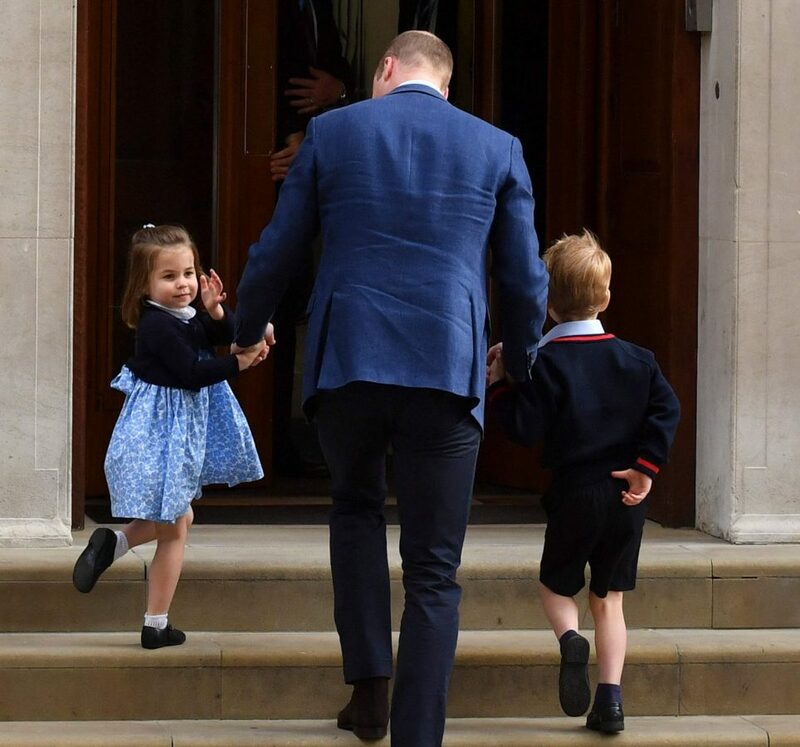 How adorable are these photos when she went to the hospital with her brother, Prince George, to see her new baby brother, Prince Louis? 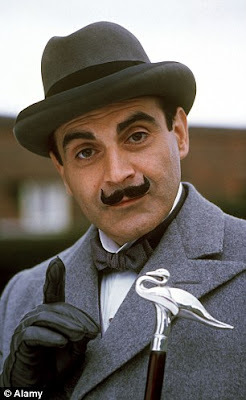 Also celebrating a birthday on May 2 is one of my favorite actors, David Suchet aka Hercule Poirot, who is 72 today.